Setup for all of the Utah Scientific SC Controller Series and control panels is accomplished using the intuitive Ucon graphically-based software that is provided standard with all systems. Ucon provides all the tools to define the system configuration and to make changes very simple for your operation. Using familiar functions such as drag and drop, copy, paste, and replicate, Ucon provides an easy learning curve similar to other software programs throughout the world. Ucon also provides useful tools that assist in the configuration such as auto-discovery of connected devices, unlimited duplication of devices, and auto-replicate. Multiple databases with different setups can be stored and recalled when needed, a helpful feature for mobile, sports, or production venues. Editing can be done anytime without disrupting normal operations. A single push of a button reprograms the panels and controllers or only program a single panel. Programming is quick and only takes a matter of seconds for each panel, allowing all other panels in the system to remain operational. Program status is provided on the panels and in the software. 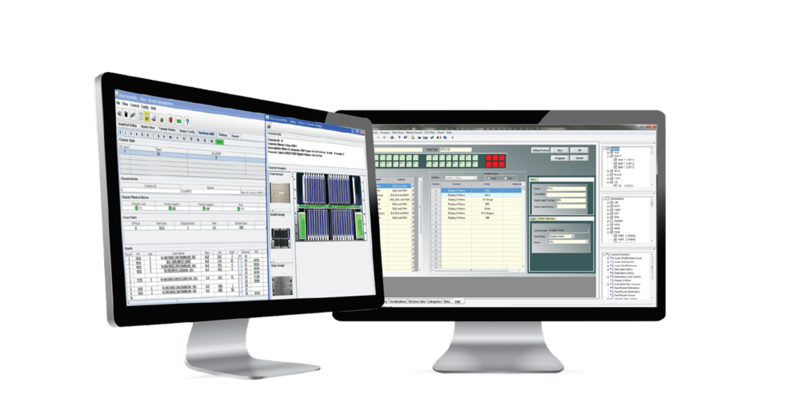 Included with every Utah Scientific controller is rMan our graphically-based software management tool for routers, controllers and panels, offering effective status and maintenance of the system. Designed to give the engineers and operators real-time status of the system, with a full range of features to keep up to date on possible conflicts or quick action in the event of a failure. Providing status of the system includes a comprehensive suite of alarms for power supplies, fans, temperature, and cards. 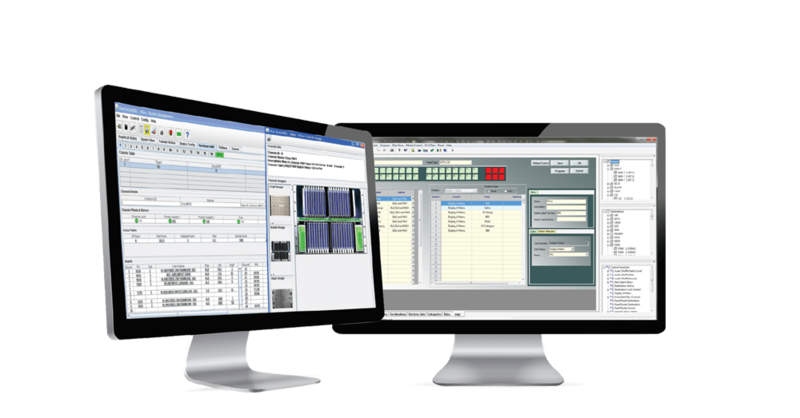 Convenient graphical views of the controllers, routers and panels make system management extremely simple. Along with hardware management, rMan also provides the capability to view router connections, loss of signal, status output protect and locks with set and clear, status and threshold alarming of tie-lines, event log for approximately a week of operation and capability to locate hardware panels, all the resource management required for today’s facilities.